If you have oily skin you already know the struggle of trying to manage it through the summer heat, or the somewhat 2 week summer we have here in Manchester, still, no one likes to walk around looking greaaaasy. Unfortunately for me I’m oily all year round so I’ve tried and tested a lot of products over the years and found some staples that I love and keep the shine at bay for the majority of the day, I can’t say all day because I’m just not that lucky. I also have sensitive acne prone skin and these products work well on me without causing any adverse reactions. 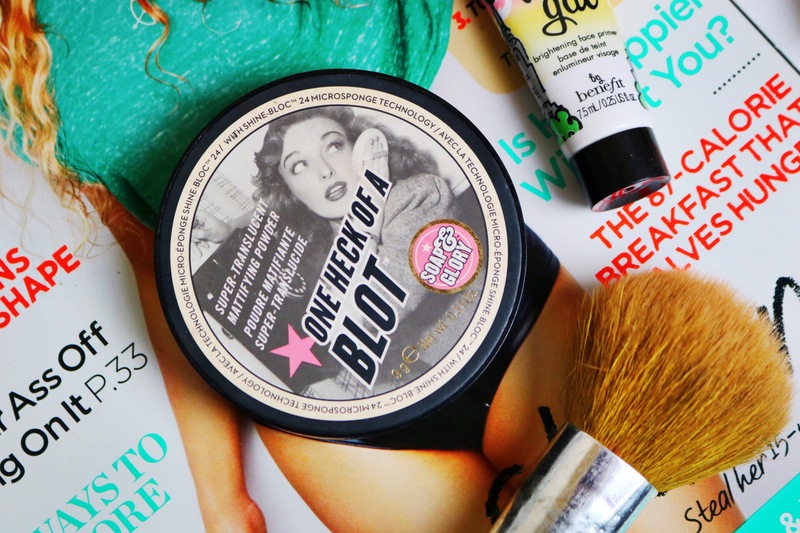 No matter how oily your skin is you need to moisturise, and don’t skimp on it. Without moisturiser your skin can look lifeless and your products won’t apply as well as they can. Rather than going for a thick, greasy moisturiser opt for something which is light, easily absorbed but still provides hydration. 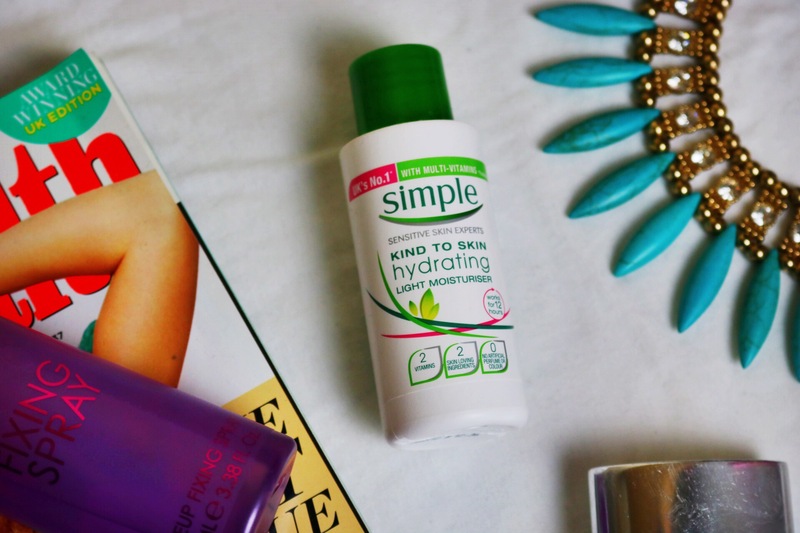 My favourite moisturiser ever is the Simple Light Moisturiser, which I’ve been using for the last 2 years. The best thing about this is it’s pocket friendly, around £1.95 and really good for sensitive skin. As in the name it’s very light providing just the right amount of hydration without leaving the skin feeling tacky or greasy. The thing I hate most about having to deal with oily (did I mention combination) skin is trying to avoid highlighting the dry patches, controlling the oil whilst at the same time stopping it from looking lifeless, to name a few. 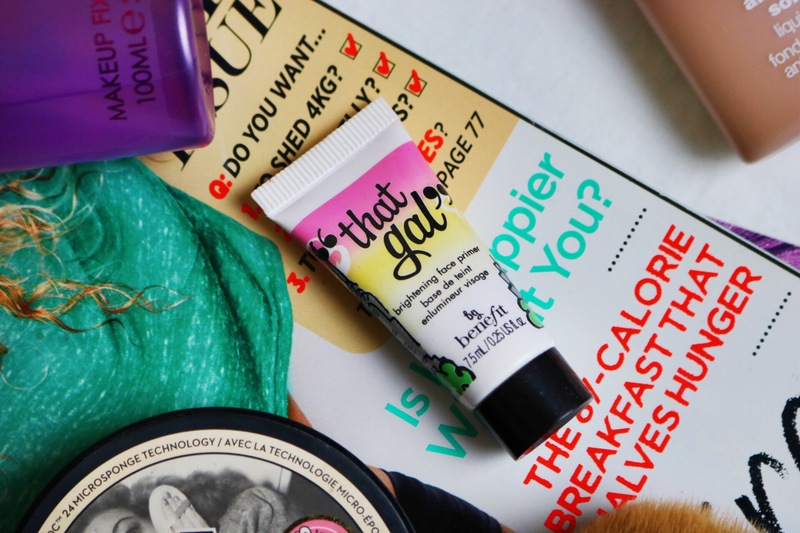 The “That Gal” primer is a brightening primer which provides a subtle glow under your foundation without attaching to any dry patches and controls oil pretty well. I also find this primer helps blur redness a little as the primer has a slight yellow tint to it. I initially bought the mini version of this before purchasing the full one as it costs around £22 (depending where you buy it). This foundation is my holy grail, I have never come across a foundation that compares. I’ve been using this for around a good 5 years now and found it lasts well through all seasons. A struggle of having oily skin is that some foundations can oxidize when they mix with the oils naturally found in your skin, causing it to look patchy and a different shade. This clinique foundation has the right balance of mattifying with a subtle healthy glow. If you have sensitive skin you may have found your skin can flare up in the summer due to excessive oils and makeup going into your pores, now I’m not saying this foundation is going to stop that but it could reduce it as this includes salicylic acid aimed at soothing redness and acne. 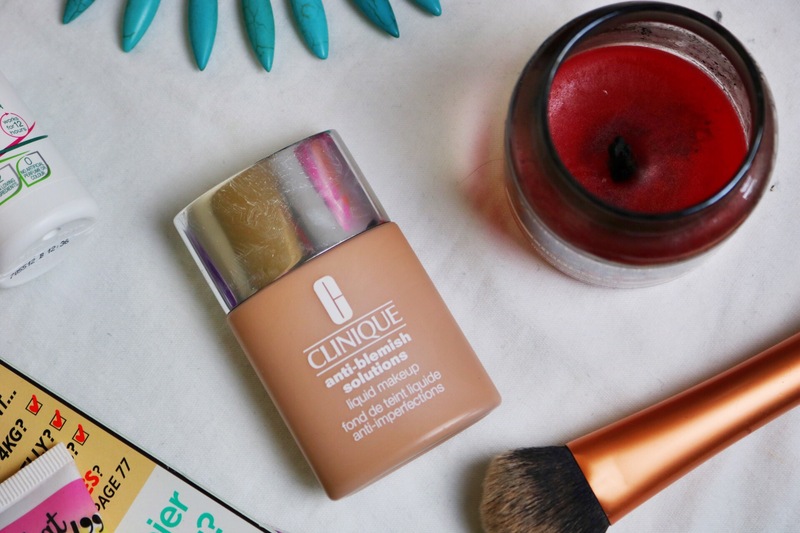 This foundation is also oil-free, which is key when looking for something for the summer months. Setting sprays are really good at giving you that flawless, non-cakey finish to the skin. If you have oily skin you will have no doubt used primer, foundation and a powder, now whilst that doesn’t sound like a lot, piled onto the skin it can look like it. Setting sprays seamlessly merge all your products giving it a nice even finish and keeps it there all day. I do have a few favourites and this is a new entry into my staples but another I would recommend is the NYX Dewy/Matte setting spray depending on the finish you want to go for. 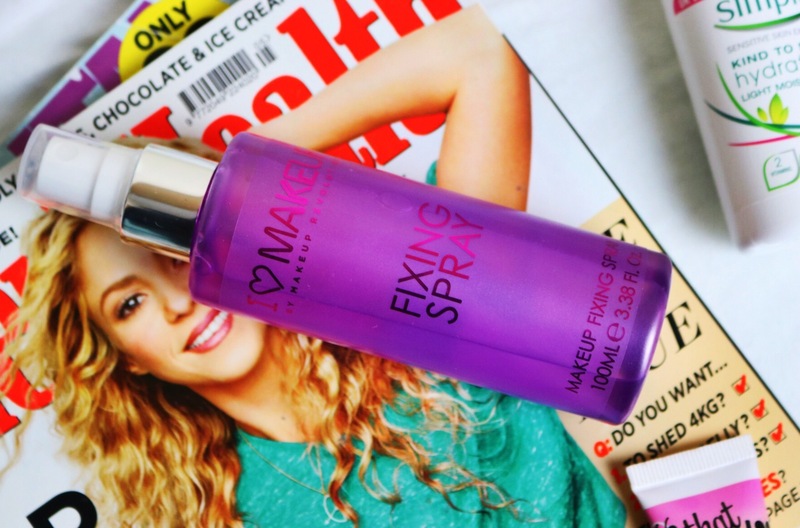 I wrote a full review on this fixing spray which you can find here. Now you may have noticed that I didn’t include a setting powder in my list of staples, whilst I do use one for under eyes I don’t like using one for my face. Why? I think it’s too much, and regardless of wether I use one or not I get oily a similar amount of hours later. I like my makeup to look quite natural and powders can sometimes cause my makeup to look cakey and flat when I apply everything together. So rather than doing that I use a blotting powder when I need it during the day, and this one is by far my favourite. You can’t tell it’s been applied, it controls oiliness for a good part of the day and it’s transulcent. I also posted a detailed review of this which you can find here. Hope this was useful guys! If you guys have any tips for the coming summer heat let me know in the comments below!